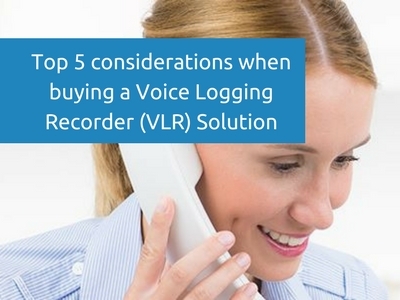 Two way radio – hire v buy – which is best? hire v buy; So you have established that you need two way radios for your business; do you buy radios outright or do you hire them? Communication within a company, team or organisation is crucial; You have looked at your options and know that two way radios will give you the performance and reliability that you need. There are many options available ranging from Licence free radio's that can be bought 'off the shelf' ready to use. Many businesses with more specific needs require licenced radio's and in some cases, bespoke system design and engineering. The communication requirements of every business are very different. ‘Davies Drainage’ employs four engineers. Davies’ boys need a two way radio for quick, easy communications. Radio allows them to speak to each other whilst working on long stretches of road and down man holes. The radios are in daily use and there is no need for private or restricted channels. 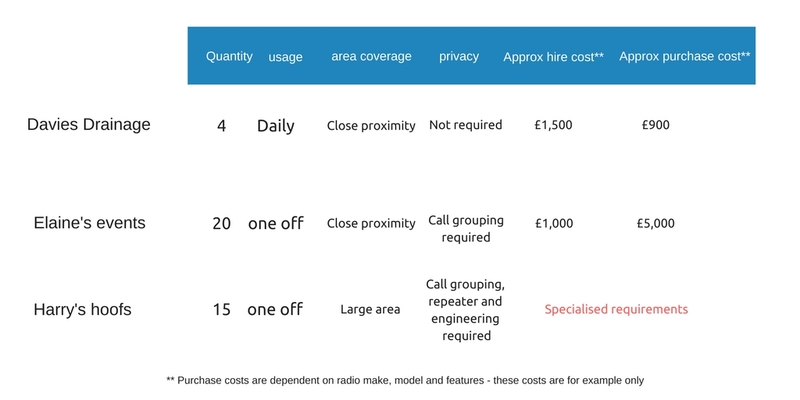 Radio hire per annum would consist of a long term contract costing in the region of £1,500** . In this case purchase of licence free radio would meet all the requirements and be more cost effective. Elaine runs an outside catering and events company. Each year they host a large scale dinner dance with 300+ guests. Extra members of serving and bar staff are required to have a two way radio. In order for the night to run smoothly they also need hands free instant communication. Elaine’s team consists of 20 staff members (including her) in this case she needs 20 radios with discreet ear pieces. In addition, the management staff require a separate private channel to communicate without all additional staff being able to hear the conversations. For a situation like Elaine’s, hiring radio would be her best option. Harry is a member of an equestrian team. He regularly organises horse riding events in his local area. Communication between his team of 8 is done using radio with fist microphones that were purchased from a radio dealer. Each summer local horse riding groups get together and take part in mass riding events in rural areas.These events can be spread out over large areas of the countryside and require great focus on health and safety. Harry already owns 8 radio and fist microphones but needs 15 additional handsets and fist microphones for the summer period. Due to the fact that the events are wide spread, additional support equipment is required to allow the radios to speak to each other. Engineering is needed to allow the hired radios to speak to Harry’s own units. To purchase the equipment and engineering to allow Harry to run these events, could run in to excess of £6,000**. Hiring is considerably more cost effective even taking into consideration the system design, specialised equipment and engineering involved. The support equipment is engineered to give the best results in respect of connectivity and coverage. This not only gives a reliable communication solution, it also increases the Health and Safety at Harry’s event. So there you have it, a small indication of the many variable that need to be considered before you make the decision to hire or buy. 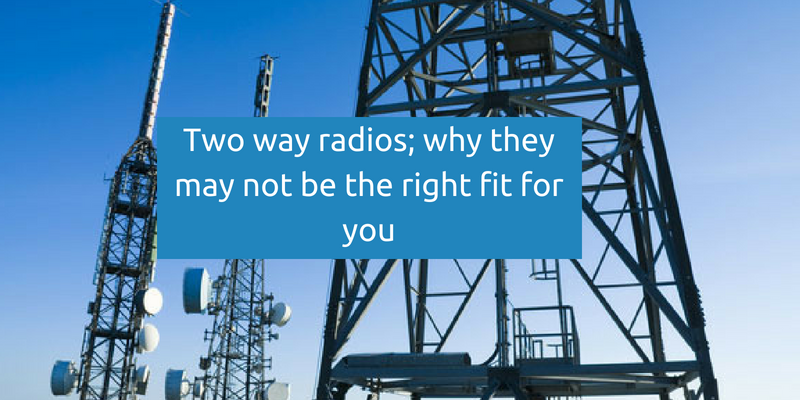 Depending on your business requirements, there are advantages and disadvantages that come with both hiring and buying radio. It is all about looking at your own situation, and making an informed decision. 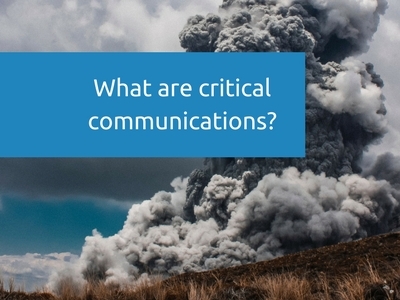 Do you need a communication solution? Do you have a situation where you would like to use radio?